Let's face it, there are only a few things that annoy you when hanging at a barbecue...bugs, sunburn and stains. 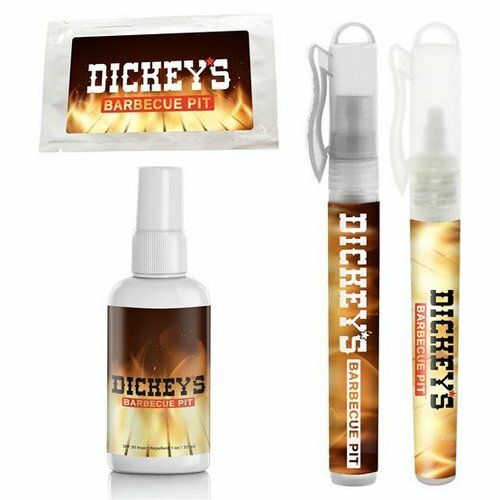 No worries though, with our Barbecue Bash Kit, remove fears of pests, burns, and stains for good. Enjoy every moment, uninterrupted, at your next barbecue bash.